Happy Last Day of June!! Is it just me, or is it absolutely crazy that tomorrow is July!?! I am pretty excited for our weekend however, we have 3 fun parties to go to and I see lots of swimming going on! Let's get to some favorites of the week! I shared a new favorite breakfast of mine this week (you can have them anytime of the day though!) 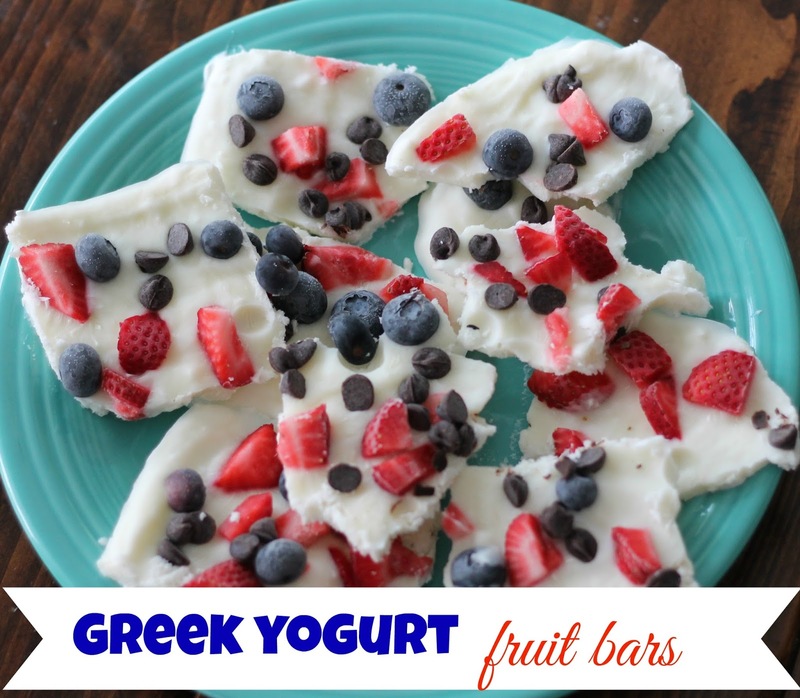 Check out my Greek Yogurt Bars here in case you missed them! I am loving my new sandals from Target!!! I shared them on my deals page and was hesitant to get them just because I am buying way too much lately but I pulled the trigger and am so glad I did! They are a much better alternative to flip flops and are SO comfy! Another favorite of mine are my hydrangeas!! My plant outside is blooming like crazy so I bring some in to enjoy - they are so pretty!! Since we're attending so many parties this weekend, I need to figure out stuff to bring. I saw these patriotic cookie bars and I think they'll be one of the things I make! Don't they look so yummy! Since the hubby has Monday off and we'll be enjoying a nice long weekend, I might not see you back here until Wednesday! I hope everyone has a happy & safe 4th of July!!! Your hydrangeas are gorgeous!! Oooh how I'd love to get my hands and tastebuds, lol, on that cookie swirl!!! I am making your yogurt bars this weekend on vacay...may have to make them twice!!! Hope the weekend is as sweet and beautiful as you are!! My hydrangeas have sucked this year! Lol. But last year they had SO MANY blooms on them. It was the craziest thing I have ever seen. I am guessing they don't have much to give the year after that. I clipped the few blooms they did have and brought them in to enjoy. I hope you have a great weekend friend! Those cookie bars look SO good! I love hydrangeas and they do not grow well around my neck of the woods. BOO! Yours are so pretty. I love those sandals too. Have a great weekend with your family! The cookie bars and the greek yogurt bars look yummy! I think I have those same sandals from target - if not, they are very similar! Oh those cookie bars look really good. I still want to make your greek yogurt bars. Love those sandals. 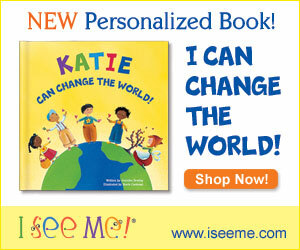 Have a great weekend Lizzie! Your hydrangeas are so beautiful! My grandmother who gave me that little clipping of a plant also informed me last week that she has some hydrangeas that I can plant in our yard if I want them. Ummmm, yes please! Have a great weekend! Those Yogurt Bars look fantastic. I'm allergic to dairy, but I recently found a dairy-free yogurt that I like, so I'll have to try that recipe out soon. Those cookie bars look delicious and so very patriotic! I wish we could grow hydrangeas here in Texas, but I don't think they can take the heat. Have a happy 4th! My best friend just got those sandals and loves them! I pulled the trigger and order myself a pair of Teva's. I need something that allows me to go "off roading" at a moments noticed when we are out and about at parks.